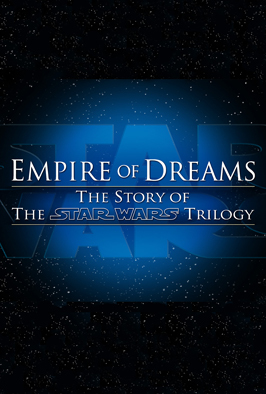 Empire of Dreams: The Story of the Star Wars Trilogy is a 2004 documentary film directed by Kevin Burns and narrated by Robert Clotworthy. 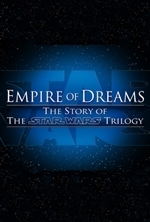 It documents the making of the original Star Wars trilogy: Star Wars (1977), The Empire Strikes Back (1980), and Return of the Jedi (1983) and their impact on popular culture. 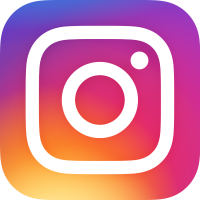 The documentary is strictly chronological, divided into five parts, from the beginning of George Lucas' career as a filmmaker, to the complicated production of Star Wars in 1976, to the impact the film, and its sequels, have made on the world today. It features interviews with George Lucas and major cast and crewmembers. The documentary puts Star Wars into a sociological and political perspective by using interviews with spectators such as Walter Cronkite.